With its white sand beach and tropical landscape, Puri Santrian Resort Sanur Bali is a veritable haven for the senses that pays homage to Bali's rich cultural heritage. 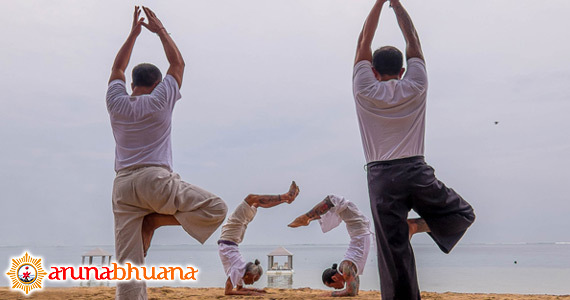 It is a place to escape the passing hands of time and expeience the true meaning of relaxation. 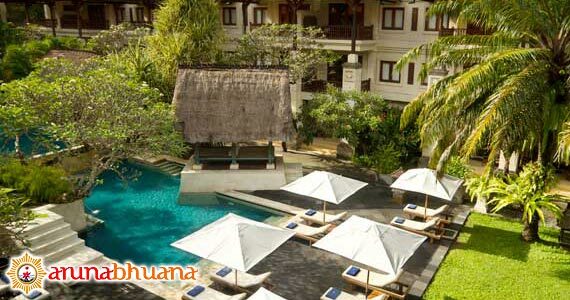 It was inspired by the harmony of a traditional Balinese village. 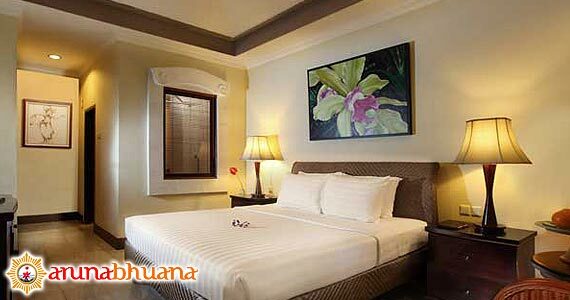 It is a beachfront property with comfortable guestrooms and facilities scattered across a verdant garden meets the sea. The Resort is known for its impeccable service and genuine hospitality that sweeps travellers into a realm of belonging. 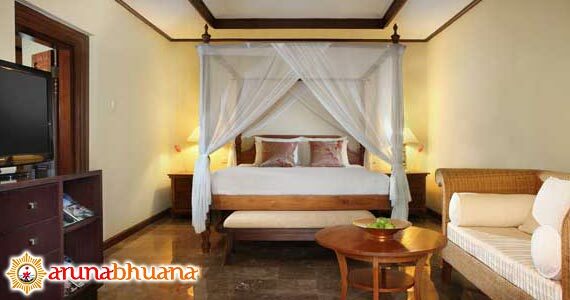 Puri Santrian Resort offers a fine collection of tastefully 182 appointed rooms and bungalows. 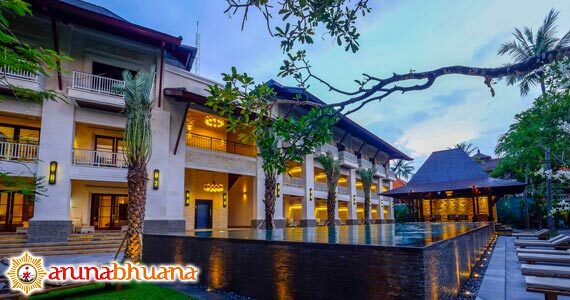 Each accommodation category draws inspiration from the aesthetics of traditional Balinese design with comfortable interiors and every modern convenience that is expected from a boutique hotel of this calibre. Contact us for Reservation or Booking of Puri Santrian Beach Resort & Spa, Sanur : +6289666777488 (for further Puri Santrian Beach Resort & Spa, Hotel in Sanur details & rate deals). Call & Text Messaging (Whatsapp or SMS) our customer services team on the number above, to speak to one of our Bali - Indonesia trip advisor who will help you with all of your holiday needs. We recently stayed here 6 nights. The rooms were very modern and clean. The hotel and grounds are very stylish. There are several pools or the beach to choose from. The food was probably the highlight for us. 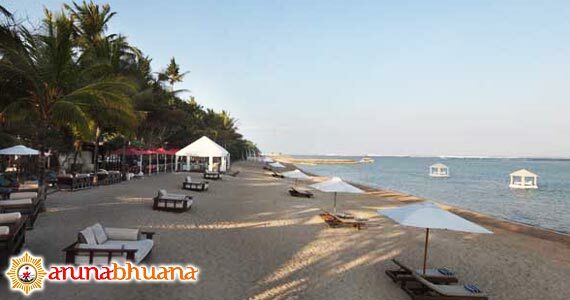 We checked out three of the 5 star hotels on the Sanur beachfront and this was our pick. Staff are very accommodating. Here are some of our services. We provide a wide selection of vehicles that are safe and comfortable with competitive rates. We also serve a flight tickets of various airlines. You can also make a hotel booking with us. 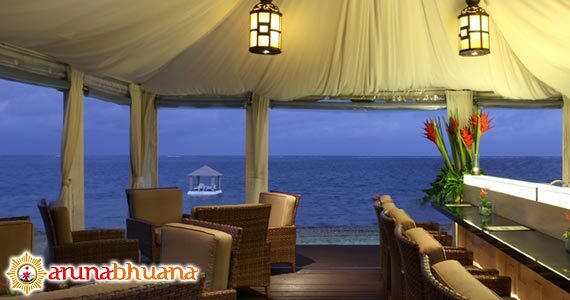 We will give you a list of hotels according to your wishes and your budget. 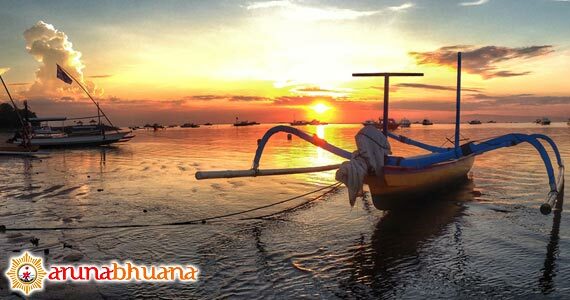 We have a variety of tour packages in Bali, from the adventurous to romantic honeymoon. To make an inquiry please fill out the form below. Include your the name of the package in order column.